The enchantment and enigma of Krishna is amplified by his legends – The several stories about his leelas, his form and its details. Krishna is portrayed dark – deepening his mystique as a charmer extraordinaire! One of Krishna’s names is also Shyam – meaning the dark one. Gemstoneuniverse presents to you it new and equally enigmatic parcel of splendid natural Blue sapphires from Sri Lanka – Shyamal 2013. 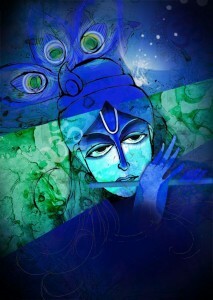 That which is deep and dark, velvety toned Midnight blue like Krishna himself! Each gem of the new parcel Shyamal 2013 is a premium gem and has been handpicked for the discerning patron, who has an eye for a really good gem! 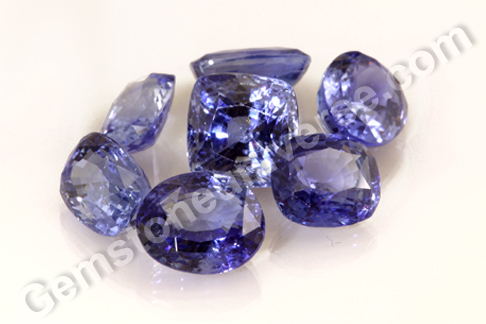 These Ceylon blue sapphires are fully natural and are treatment free. They have very good jyotish weight (3 carats to nearly 7 carats)! One knows with a fleeting look that blue sapphires, this quality and size will not come by everyday. So take you pick before they grow wings! The giver of energy, the natural life force, the vitality in an individual is Mars. The Red planet in Vedic astrology is also known as Mangal/ Kuja/ Angaraka in Hindi. It is a planet, whose strength in a horoscope as determines the physical stamina as well as the courage and mental forbearance of a person. Natural red coral or moonga is the gemstone of Mars and is worn in a talisman to get the benefits of this planetary energy. Natural white coral or Safed Moonga is a gem that helps individuals with debilitated Mars in their natal chart. It balances the vital energies of the person and equip the individual with the wherewithal to deal with challenging situations. Since Coral is a gem of organic origin, one must be extra careful while buying it. Imitations, whether plastic or animal bone are treated with amazing expertise to resemble the original. So if you are looking at getting the best jyotish result from your red coral or white coral, make sure that you are getting genuine goods. Gemstoneuniverse brings you finest jyotish quality Italian coral – four new parcels of Italian Red Coral and one new parcel of Natural Italian White corals. 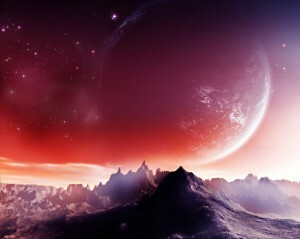 The nature of planets determine many of the attributes an individual displays in his or her personality and behaviour. It becomes all the more so if the planets are powerfully placed and their energies are pronounced. Take for instance the conjunction of Jupiter and Mars in a horoscope. It can be a very powerful force guiding the direction of life of an individual. There are many famous personalities who have ad this conjunction and have made very significant contributions in their filed of work – Winston Churchill, Angelina Jolie, JFK, Jiddu Krishnamurthy, Mother Teresa etc. While Mars is a raw force, the energy of personal will, that an individual uses to act upon and decide, Jupiter is the guiding light that shines light upon the way for this individual. Individuals with this conjunction in their horoscope have exemplary determination and fearlessness to achieve their goals in life. These individuals can achieve great levels of financial heights and are able to generate all the trappings of success and comfort. 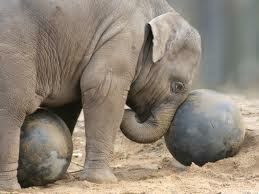 They can be pioneers in their field and are quite adventurous. These are the individuals, who will comfortably take on the most daunting challenges and turn out successful, where others are likely to chicken out! Jupiter Mars conjunction also gives fantastic levels of understanding and intelligence that is further sharpened by pursuit as these natives do not shy away from hard work. This placement of planets also gives possibility of acquiring great name and fame, public acclaim to the individual. 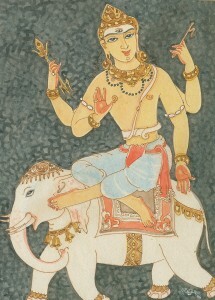 It is especially beneficial in cases where Jupiter and/ or Mars are natural yogkarakas for the individual. These individuals can be highly learned and of a philosophical bent of mind. Spiritual leaders, healers, teachers, educators in any manner also may have this yoga. Aries ascendant: Individuals with Aries ascendant stand to benefit as Mars rules over Lagna /1st house and 8th house. Jupiter rules over the 9th trine house of fate and fortune and 12th house that also governs life chances abroad. Cancer ascendant: Individuals born with Cancer Ascendant stand to gain a lot from this conjunction as Mars becomes the biggest yogkaraka in this chart ruling over 5th trine house and 10th quadrant of profession. Jupiter rules over the 9th trine house of fate and fortune and the 6th house also. The important thing to note in this case is that the 9th as well as the 10th house both are in conjunction and these driving forces acquire edge with each other support. Leo ascendant: In Leo ascendant, Mars owns the 4th quadrant house and the 9th trine house. Jupiter owns the 5th trine house and the 8th house also. Mars and Jupiter conjunction for the Leo Ascendant can be very powerful too. Scorpio Ascendant: Individuals born under the Scorpio ascendant have Mars ruling over the 1st house / ascendant and the 6th house and Jupiter ruling over the 2nd house of wealth as well as the 5th trine house. All in all a good result for this ascendant too. 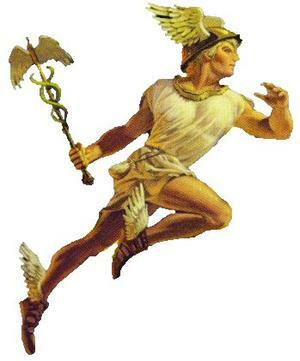 Sagittarius Ascendant: Jupiter occupies the 1st house / ascendant and the 4th house of hard assets. 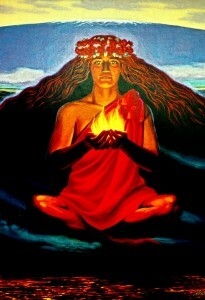 Mars occupies the 5th trine house and the 12th house of life abroad. This conjunction can give powerful results in this ascendant. Pisces ascendant: Jupiter becomes the Lagna lord/ rules over the 1st house and the 10th quadrant house of profession in this ascendant. Mars rules over the 2nd house of earned wealth and income and the 9th house of fate and fortune. If these two planets are conjunct in Pisces ascendant, the individual can harness their force and achieve great heights. Featured today is a fine two-gem pendant that incorporates a saatvik natural Italian red coral of 5.56 carats set in sterling silver as one of the gems. The cabochon cut organic red coral has the coveted Mediterranean Ox blood color and a smooth blemish free surface. 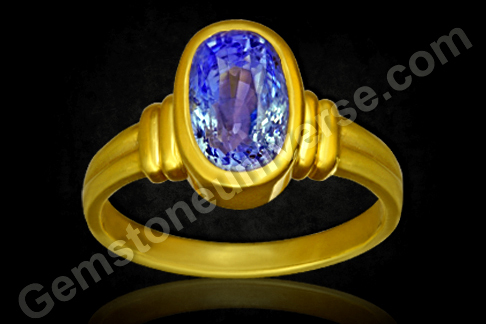 The other gem is a natural and treatment free, cushion cut Ceylon Yellow sapphire of 2.52 carats set in 22-karat gold. The natural yellow sapphire has luscious golden butter yellow color andRed Coral or moonga is the gem of planet Mars/ Mangal and Yellow sapphire or Pukhraj is the gem of Planet Jupiter/ Brihaspati. 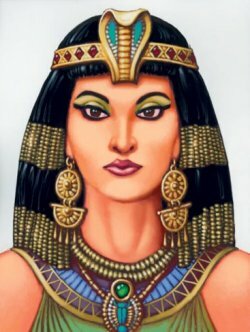 These gems combined can be used to harness the power of Jupiter- Mars conjunction in an individual’s birth chart, for whom Mars and Jupiter are natural yogkarakas.Note: The above links generally exist on the website for a period of 40 days after which they are periodically deleted to make way for new gemstones and to enable faster browsing. 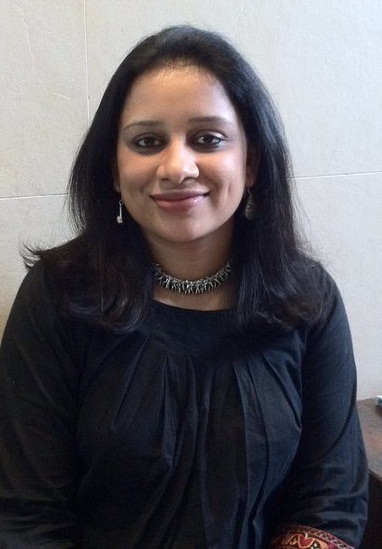 Abhijita Kulshrestha is a communications professional and held the position of Research Associate at MICA- Mudra Institute of Communications Ahmedabad before becoming certified Planetary Gem Advisor from PGA Thailand. She is also a certified AJP from GIA. There is a major astronomical as well as astrological event happening today. Movement spells change and significant movement of heavyweight planets spells bigger change. The heavyweight planet of our solar system Jupiter, the mentor of Gods – Guru will move into the sign of Gemini or Mithuna on the 31st of May 2013 and will stay in that sign for the next 13 months. Jupiter is saatvik energy, a benevolent planet that rules over justice, wisdom, auspicious events and good fortune for each individual. Since Jupiter is such a significant planet, that determines the foundations of life and decisions of individuals; combined with the fact that it stays in a zodiacal sign for a long duration of 13 months, the impact on life will be significant too and also quite specific. What the coming 13 months augur for each sign, would depend on the transit from natal moon, the sign it is transiting through, houses ruled etc. As Jupiter steps into the dual sign of Gemini, ruled by Mercury, individuals can expect that the wisdom and maturity of Guru will blend with the incisive and persuasive communication of Mercury. Now whether this combination can work wonders for an individual or indicates caution – to watch against smart-mouthing for ones own interest will depend on where Jupiter transits from natal moon and whether it will be auspicious or trying. Aries/ Mesha: From the month of June, Jupiter will move 3rd to your natal moon. This will be an average time for the Aries. There will be short-term changes and short distance travels in this phase. You may be motivated to bring about some changes in your business/ work environment or academic activity. Do not take big risks, playing conservative is the key. You may register a stagnation or decrease in profits. There may be a feeling of being stonewalled. Health issues or those of loved ones may bog you down. Some individuals may get married and some maybe blessed with children. 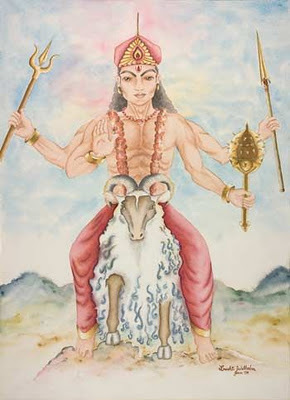 Taurus/ Vrishabha: Jupiter moves 2nd to the natal Moon in this case. 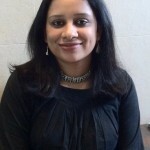 Now this is one of the best transits, especially for making rapid strides materially, for making financial gains and scaling heights in career. There is increase in status and social prestige. Your personal charm and charisma grows and your ability to persuade and negotiate also grows. There could be a promotion, excellent result in competitive exams or a new job offered to you. A major wish fulfilment is on cards. Gains through influential people, social network expansion and popularity increase. Eligible individuals are likely to get married. Auspicious events are indicated. This is a good time to take new initiatives and start important works. Gemini: Jupiter transits over your natal moon now. The individuals with this sign of the zodiac can expect some changes for the better while still grappling with a few existing ones. There will be a definite decrease in the cash outflow that has given you a tough time in the last year. You will have to be cautious about not getting into a public fracas. There is also the danger of a dented reputation. Try to keep your conduct above board and your temper in check. Some obstacle may crop up while trying to get a government or administrative sanction. This will be a fairly decent time in terms of new opportunities/ hopes and ideas presenting themselves to you. A birth in the family or a marriage of eligible individuals is likely. Cancer: Individuals born under this sign of the zodiac should brace up for a significantly trying time. Jupiter will now move through the sign of Gemini, 12th to your natal moon. There may be a sudden increase in expenses – there may be unforeseen and unexpected expenses putting a pressure on your resources and draining your savings. How attached you are to money may define your state. Also, there may be a lot of running around to be done to get the smallest jobs done. It can be frustrating as well as exhausting. Keep documents as well as valuables safely and be careful about your prized possessions. This phase could be marked by trouble through foreign travel, anxiety and unexplained fears. 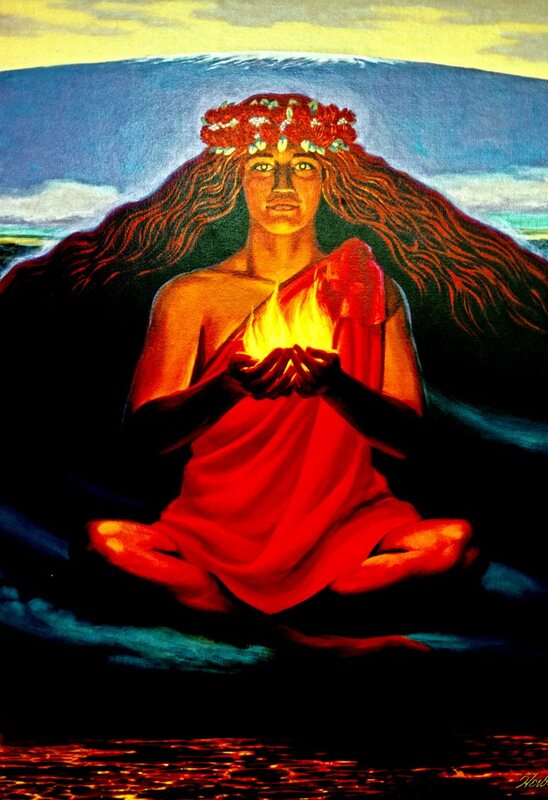 You must replenish your spiritual reservoir as Saturn transiting 4th to your natal moon is already testing you! Leo: Get set for some of the most promising and memorable times of your life. Jupiter moves 11th to your natal moon. This is a time where you operate with great confidence and Are in a space of mental comfort and ease. There is a significant increase in profit and financial gains. There could be in gains through friends and network of influential people. Auspicious events are likely to happen. There could be a marriage or a birth in the family. There could be a promotion on cards, possibly increase in social status and prestige. Pending works get completed and there is academic success. There a general sense of calm and composure about you. Those individuals for whom Jupiter is particularly not a favourable planet should watch out for losses especially through speculation and trading. Virgo: The individuals born under this sign of the zodiac should brace up for some changes to come up in the professional life. The events may be for good on the long run but may present difficulties to begin with. There may be introduction to and meetings with influential people, while it brings a bit of stress, it does open doors to opportunities too. Those involved in businesses can draw up plans now and execute them in a more favourable time. There may however be some difficulties too. You may be faced by an unexpected transfer, a difficult superior or obstacles in promotion. If you allow work related tensions to prevail, they may affect your personal relationships too. Libra: This particular transit of Jupiter is likely to bring in great good for the Libra. This big benevolent planet now moves 9th to your natal moon. It is a time for all good results. There could be long distance fruitful travels. You may travel abroad too. Work expands and you register new opportunities along with profits. Those in the field of media, academics and writing will see public recognition for their work. Lawyers and lecturers will make progress too. There is likelihood of undertaking pilgrimages and religious functions. Your interest in spirituality is also likely to increase. There is increase in the sphere of influence and status. You may be given more responsibility. There is favour from government and superiors. Scorpio: This transit of Jupiter brings and intensely testing time for the individuals born under this sign of the zodiac. As such you are undergoing the Sade sati or the seven and half year cycle of Saturn that is already testing you. This is a time that could throw up sudden losses, an illness or physical discomfort. It may bring acrimony in your close relations and your own people may oppose you, or may not support you. Your daily routine, nutrition suffers. 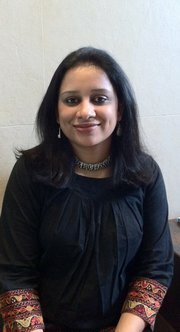 Be very careful in legal matters as it may backfire and your reputation takes a hit. There could be a faint chance of receiving an inheritance. There may be moments of intense grief and hopelessness, where you will have to push limits of forbearance and teach yourself to remain strong. Sagittarius: This is an important time for relationships and partnerships and the same is highlighted with this transit of Jupiter. The big planet now moves 7th to your natal Moon in the sign of Gemini. It is a time for the Sagittarius to gear to up for raking in some profits, especially if there is a project in collaboration in offing with foreign collaboration. There is fruitful overseas travel. There is possibility of immigration too. Those single and eligible may tie the knot. There is romance in the air and you may be able to meet the ideal partner. There may be a birth in the family. There is however, some caution here that you should stay away from gambling, risky stock trading and get rich quick schemes. Capricorn: Now the individuals born under this sign of the zodiac are likely to have a little struggle as the big planet rolls over into the sign of Gemini and that is 6th to your natal Moon. There will be opposition from mother or maternal family regarding views. There will be rivals rearing up head and will try to hurt your interests. Your opinion may be minority in larger settings, so weigh what you speak clearly. There could be useless expenditure and there may be loss of reputation if you get tangled with administration. Be diplomatic in your interactions and do not loan out money casually or take a loan unless absolutely necessary. You will need to take care of your health. In some cases, relief from an old illness is likely. Aquarius: The Jupiter transits into the sign of Gemini, that is 5th to your natal Moon. This is a really good time for the people looking at having children. There may be good news for you. There will be professional success, increase in creativity and prospects for promotion become better. There is progress and a major wish fulfillment is on cards. Students perform well in studies and those looking at success in competitive exams or studying abroad are able to achieve their goal. There is respect and increase in social status. Gain of jewellery or precious gems is likely. There is prevalence of calm and peace within the mind. Pisces: The challenge now begins for the Pisces born individuals. You are already going through the 8th transit of Shani or kantaka Shani. Now Jupiter will be moving through Gemini that is 4th to your natal Moon. This is not a very good transit and may bring about some home-related issues. You may find that you are dealing with very fragile egos and extremely sensitive issues. Unless handled well, some personal issues may blow up in your face. There may be expenses related to home repairs or renovation. There could be obstacles in acquisition of property. If you are looking at moving into a new home, you may have trouble finding the right kind of accommodation. Mother’s health may take a hit. There may be a strong urge to give up owing to despair. Stay strong and ride out the rough patch. It’s the rule. The world follows the daring trendsetters who have displayed a penchant for all that is different and unique. Princess Diana was an icon and her choices definitely set the tone for fashionistas around the world. It started when she chose a blue sapphire engagement ring! Royalty settling for just a £30,000 ring in 1980s was scoffed at. She could have pointed a finger at the choicest of jewels! However, this is the ring that came to stir up an unprecedented demand worldwide for a design that has come to be known as the Princess Diana ring design. 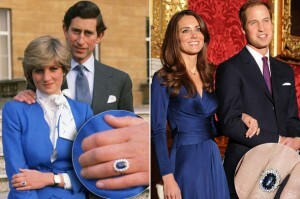 Her ring that now sits on the finger of Kate Middleton, the Duchess of Cambridge, (after prince William proposed marriage to her with this ring) features a large oval cut blue sapphire that is around 12 carats in weight (there is also conflict in views about this gem being 18 carats of weight! ), surrounded by a halo of 14 flawless diamonds. The ring is in 18-karat white gold. Women of taste still raise a toast to the classic beauty and choice of Princess Di, by customizing their rings to this particular design. Featured today is a ring modelled on the classic Princess Diana blue sapphire design. Premium natural, treatment free Ceylon blue sapphire of 3.05 carats set in white gold as Saturn talisman ring. The sapphire is surrounded by a halo of 14 natural diamonds, weighing a total of 0.228 carats.The blue sapphire has a lovely cornflower blue colour, fantastic clarity and electric lustre.Natural blue sapphire or neelam gemstone is the gem of Lord Saturn or Shani and is used in a talisman to harness the energies of this planet. What are Jardines in Emeralds? The alluring emerald forms a distinct variety of gemstone by itself. A gem that makes it into the big three of the colored gemstones – Ruby, Sapphire and emeralds, the emeralds are highly valued and prized. However, unlike its other counterparts, its value is determined most by the color and cut and clarity have a relatively lesser role to play. The emerald gem is a result of quite a few elements coming together in its process of formation, which takes hundreds of millions of years, and therefore it occurs as a highly included gem naturally. The inclusions within the emeralds are actually accepted as marks of being genuine. If one is getting a relatively inclusion free emerald at anything less than a prohibitive price point, it should be a red flag! Inclusion free, naturally occurring flawless emeralds of significant size will be very few and whatever specimens are available will cost an arm and a leg! These inclusions of emeralds are very different from the flaws and inclusions in diamonds. 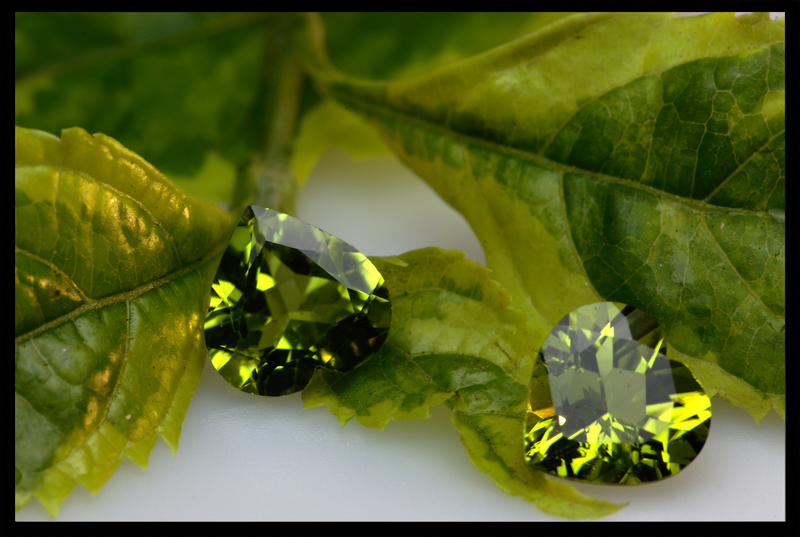 While diamond is pure carbon, emerald is a mix of more elements beryllium aluminium silicate to be precise! Its formation through a complex process with the interaction of several elements invariably leads to generation of a crystal that is included. Most of the emeralds will have three phase inclusions – with fluid, gas as well as crystals within the emerald. The most valued emeralds have a rich green color with ever so little hint of a bluish tint with good saturation, display the oil drop effect and are relatively inclusion free. The trade always looks the factors of absence or presence of treatment and color first while determining the value of an emerald. The emerald dealers have romanticised the inclusions by calling them jardines- the French word for gardens! 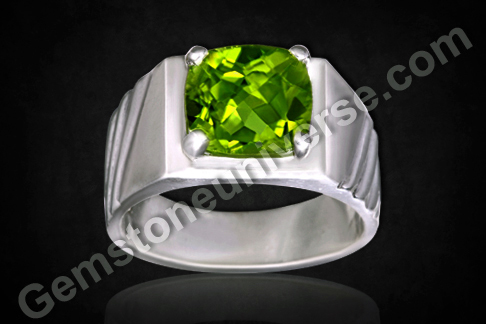 Jardines help establish the authenticity of the gem and also help in distinguishing the origin of the gem in a huge way. What are the minimum clarity levels acceptable in jyotish quality emeralds? Jyotish quality emeralds should have at least 80 per cent clarity levels. To know more about it, click here. 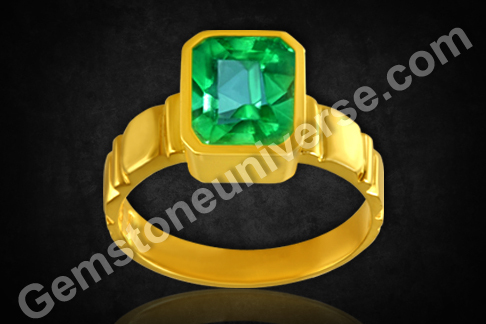 Featured today is a natural Colombian emerald of 2.42 carats set in 22 karat gold as Mercury talisman ring. The mixed emerald cut gem has an early summer grass green color. The gem has great clarity. Natural emerald or panna is the gemstone of Mercury or Budh and is used in a talisman to harness the energies of this planet of intellect, trade and communication. How Many Gems Should You Wear for Planetary Gem Therapy? There are nine planets, 12 zodiac signs, 27 nakshatras combined with many more parameters that decide the course of an individual’s life. If and when, an individual does decide to implement planetary gem therapy, the ideal way is to complete the therapy by wearing all suitable gems. A single gem may give benefits in quite a few areas of life, but a combination of favourable gems is able to render a more holistic experience as well as benefits from implementation of gem therapy. For instance, planetary positions may sometimes restrict recommendation to a single gem. 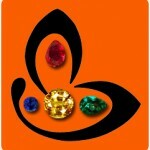 In certain exceptional cases a maximum of five different gems may suit an individual. In rare cases, gem therapy is not recommended at all. On the other hand a navratna may suit everyone but it requires tremendous good fortune to be able to own one. One aspect to notice and pay attention to is that an individual’s life is a sum total of parts and one talisman may not be a single point solution. Most of the significant events have a karmic bearing and they precipitate to impart important lessons. Suitable gems and their energies are be able to smoothen the ride with a dash of good fortune thrown in. Many a times individuals are averse to wearing more than one ring or one talisman on their person. But where there is a will there is a creative way to harness the energy. Gemstones favourable to an individual can be combined into the same ring or pendant and the energies of more than one planets can be harnessed at the same time. Featured today is a beautiful natural Brazilian Amethyst of 6.66 carats. The gem has a rich royal purple color and fantastic clarity. 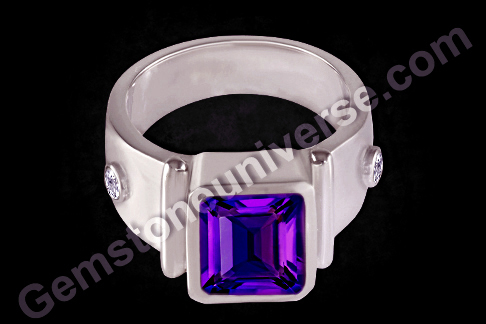 The square emerald cut gem has been set in sterling silver. The gem is flanked by two natural treatment free white sapphires from Sri Lanka with a cumulative weight of 0.267 carats.Amethyst also known as katela in Hindi, is the substitute gem for Natural blue sapphire/ neelam. It is the gemstone of planet Saturn. White sapphire also known as the safed pukhraj or naram vajramani is the gemstone of planet Venus/ Shukra.The additional feature of this talisman is that it is a planetary bhasma ring with sacred herbal ash of Saturn (shami) and that of Venus (audambar) sealed into the tube design next to the amethyst gem. 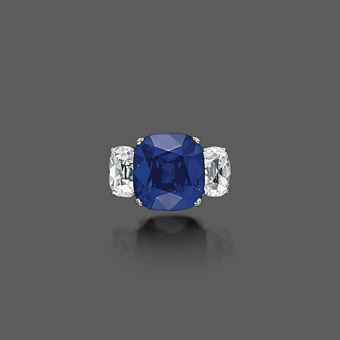 What is Kashmir Blue Sapphire? It was way back in the 1880’s that a landslide hit the obscure Padder region in Kashmir that exposed some blue stones. These were brought down by the wandering hill men who traded them for a few necessities they required. However, the word spread about something extraordinary being seen. Traders from Delhi and those as far as in Calcutta rushed to get what they could. 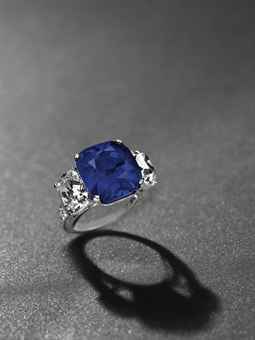 This was the legendary Kashmir blue sapphire. Kashmir Blue sapphire is the most prized blue sapphire in the world. While the mining for it began with very primitive methods in the inhospitable region of Sumjam or Sungchang in the early 1880’s, the deposits reportedly now yield no more corundum. Now any piece of Kashmir blue sapphire that becomes available is from private resources. Kashmir blue sapphire is the richest, velvety toned cornflower blue. There is a lazy, saturated quality to the color blue in these gems. Most of these gems are cut very carefully as sugarloaf cabochons to bring out the best color. The Kashmir sapphire rough used to pose a huge challenge for the cutter. While the quality was excellent, the rough occurred as spindle shaped hexagonal bipyramid, with color mostly on the outside and the remaining crystal being practically colorless. 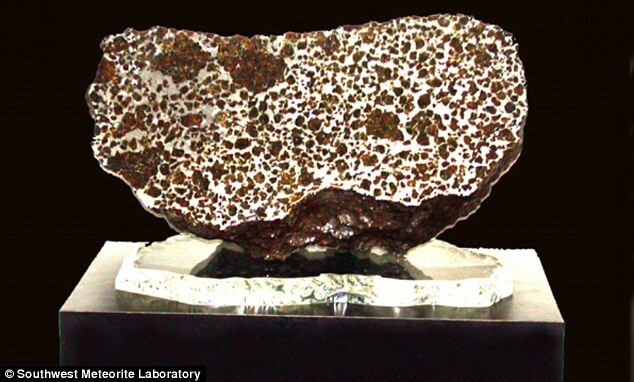 The problem intensified if the crystal had corroded and was covered with unrelenting kaolin clay! One can appreciate the gift that the lapidarist brings to the table, when he can fashion a fascinating, richly hued gem out of a rough that occurs thus. Since the unavailability of the Kashmir blue sapphire hit markets, the Ceylon Blue sapphires have dominated the blue sapphire trade, with their clear lustrous crystal and beautiful water. Take a look at this splendid ring that was auctioned at the Christies Magnificent Jewels event held at Geneva recently. The Star of Kashmir– a 19.88 carat Kashmir Blue Sapphire fetched a record breaking per carat price for a sapphire and fetched a whopping $3,484,142, nearly 20 crore in Indian rupees. The platinum ring has a cushion-shaped sapphire, weighing approximately 19.88 carats, flanked on either side with cushion-shaped diamonds, weighing approximately 3.02 and 2.72 carats, to the graduated diamond line shoulders and engraved sides. Featured today is a Premium Ceylon Blue sapphire of 4.53 carats set in 22 karat gold as a Saturn Talisman ring. 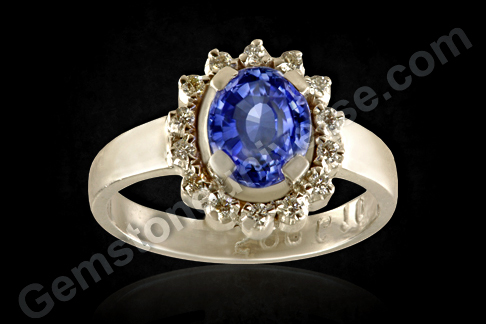 The oval shaped blue sapphire has a rich sky blue color and fantastic clarity. The gemstone has great lustre too. Natural Blue sapphire also known as neelam is the gemstone of Lord Saturn and is used to harness its energies if it happens to be a Yogkaraka for an individual. Precious Red Coral Gemstone, The wisdom of the native American Indians or for any of the native tribes is well known and the inhabitant of the modern world turns time and time again to these individuals who determine their course of life through direct learning from nature and observing all that does not speak but thrives in the environment! 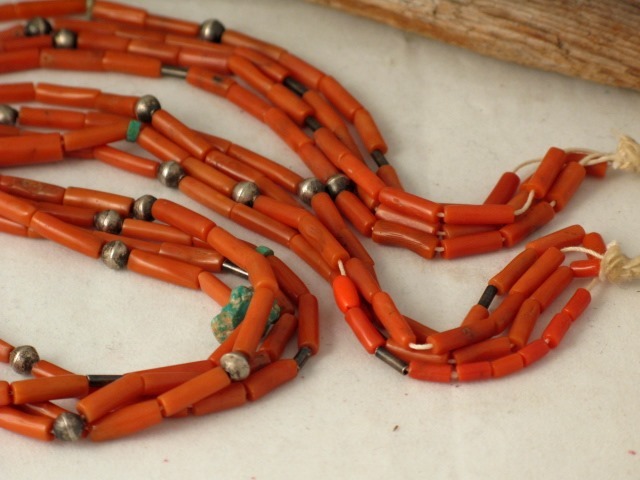 The precious red coral forms an integral part of the jewellery of the Navajo Indians in South-western America. 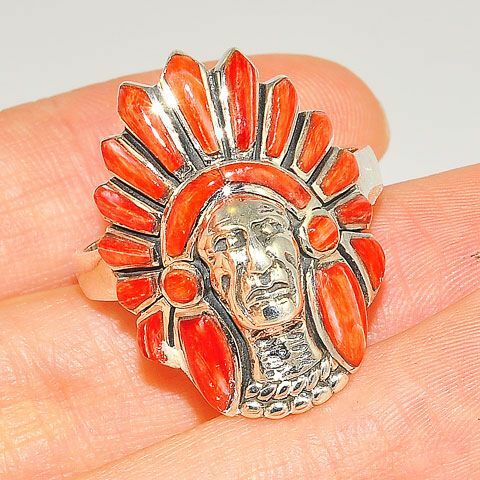 The Hopis, the Zunis and the Navajo Indians have venerated this organic gemstone and have precious red coral incorporated into most of their jewelry, whether as personal talismans or otherwise. Precious red coral is also called as “Moonga Gemstone”, introduced to the Native Americans by the European explorers who brought this wealth from the Mediterranean to their land was embraced with warmth. So much so, that it was referred to as ‘Red Gold’! Such was the value attributed to precious red coral that the prominence of social status and success was measured by the number of Coral strands acquired by the women and 10 strands “should have been owned” by the age of 30. The belief of the native Indians was also that the precious red coral had great value and was capable of protecting the wearer from any evil influence, curing ailments and giving longevity and virility to men. If you want to purchase a Precious Moonga Stone Price Online know the top benefits of Red Coral. Precious Red Coral is a gem of organic marine origin. It is obtained from the coral reefs, which are the skeletal remains of the polyps, which grow in colonies. Best quality precious red coral comes from Italy and Japan. The intensely colored Mediterranean ox blood coral is highly prized. 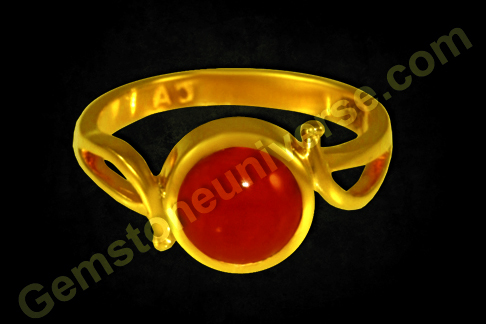 Featured today is a natural red coral of 3.08 carats set in 22 karat gold as a Mars Talisman ring. The oxblood colour gem is a fine round cabochon of Italian origin and has a smooth, blemish free surface. 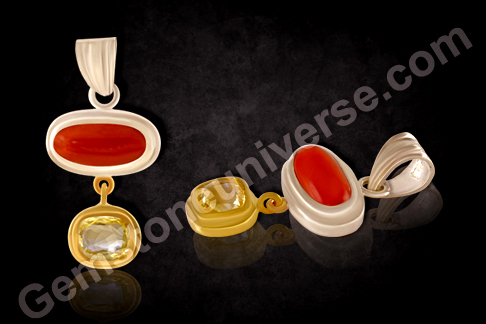 Precious red Coral or Moonga Gemstone in Vedic Astrology is the gemstone of planet Mars/ Mangal. It is a gemstone of organic origin and is obtained from the seas. The scientific name is corallium rubrum. Precious Red Coral is believed to remove fear and increase vitality and courage.